That’s what I want. To be able to figure out what it is that I can do that will not only make the most impact but more importantly will have eternal impact and be what God sent me here to do. I want to invest in the right activities. We have to reject the idea that we can fit it all in. If we choose carefully we can make one or two wise decisions and every other decision will support it or uphold that decision for years to come. 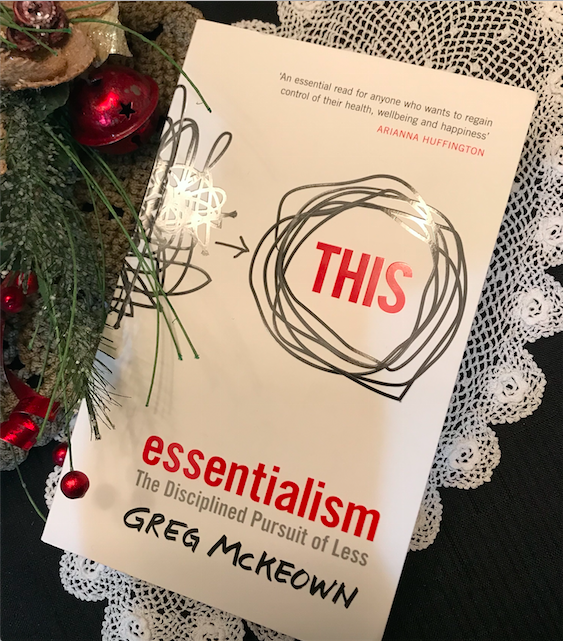 In “essentialism” you will learn the core mind-set of an essentialist or a minimalist mindset, how we can discern what the vital few activities in our lives should be, how to eliminate the trivial and do the vital things effortlessly. This will be an essential read for me in 2018! Pun intended. Highly recommended! 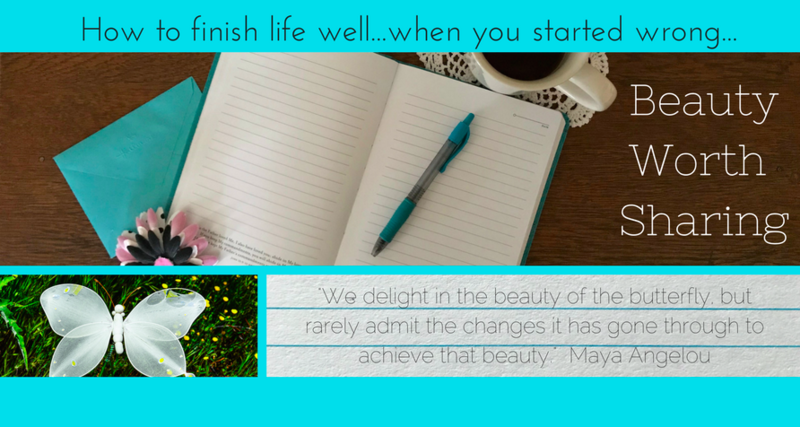 Click here to order a copy for yourself!